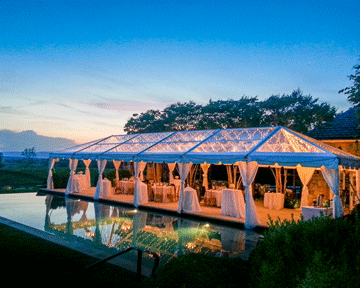 Event Tents for Sale by one of the most trustworthy tent sales company in South Africa. 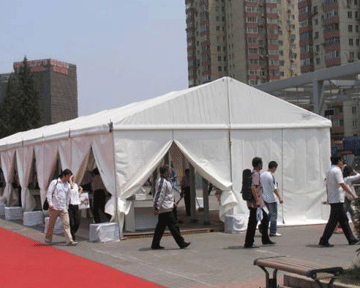 With a variety of sizes and colors, we can deliver events tents in almost any size and shape. We specialize in event tent for sale and manufacturing. We have been involved in outdoor event tent setups in remote locations varying from the desert at Africa Burn to city rooftops looking out over Table Mountain. 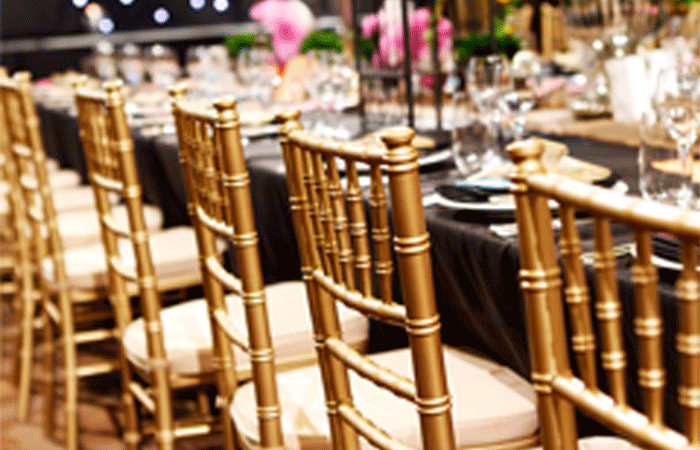 Our team are well trained and have years of experience with setting up for events of every size, and are always on hand to give advice about getting the most out of your venue. We are the event tents for sale specialists. Event Tents for Sale in South Africa at great price we only manufacture and sell best Event Tents. An event tent from us is not just any ordinary tent. 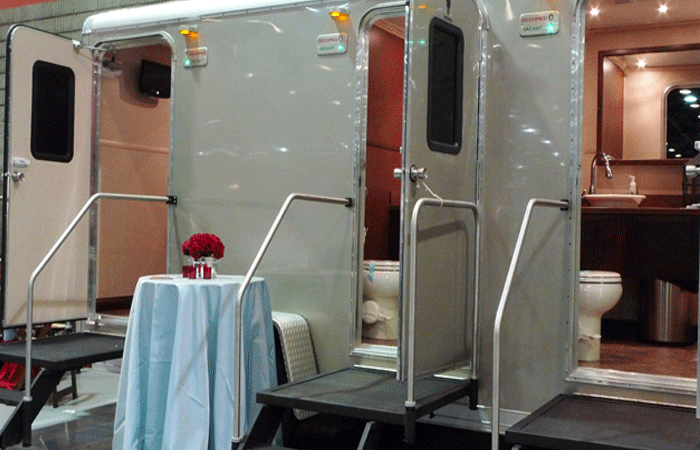 No, our special event tents are based on same design principles as Bedouin tents. Designed for efficient and hassle free setup and take down in a variety of locations, like Bedouin tents our event tents for sale can be configured to create a variety of different shaped and sized coverings. 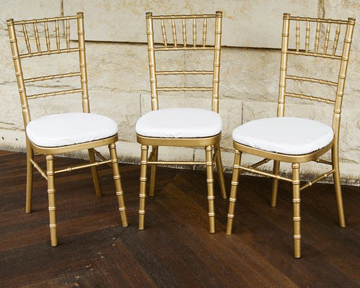 They are eye catching and alluring and instantly add atmosphere to any occasion. Perfect for any large event, tents from Event Tents have been used at Special Events, Mega Events, Social Events, Exhibition Events, Sporting Events, Wedding Events, big birthday bashes and large corporate events too. Whatever your Event Tents is an essential part of the proceedings, so speak to us now to find out more. 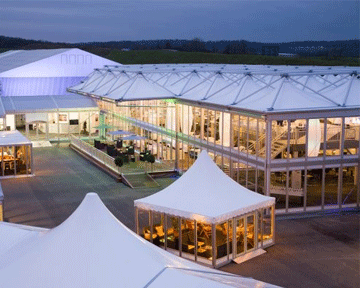 We are the top Corporate Event tent manufacturers in Africa. A corporate event tent from our company is no ordinary tent. Our tents can be used for all your functions and occasions. 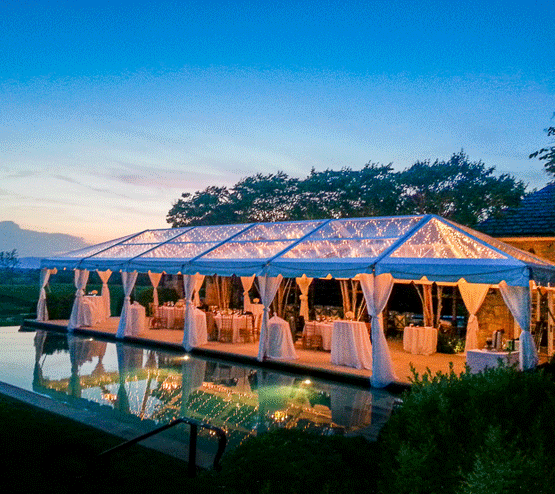 Event Tents provides the very best wedding tents, manufacturing beautiful tents using professional quality wedding tent structures. Event Tent offered at great p	rice feature attractive construction finish support that make these attractive options for hosting outdoor events like for erecting stages for concerts as well as for theatre events. 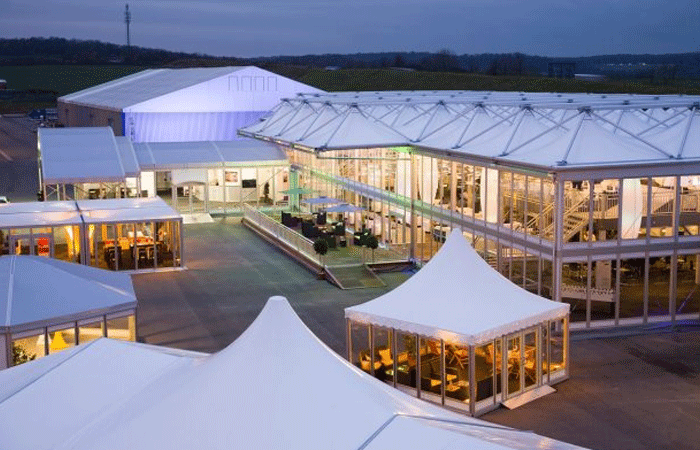 Featuring large flowing interior space, these tents provide the right suitability for effortlessly handling a successful outdoor event. 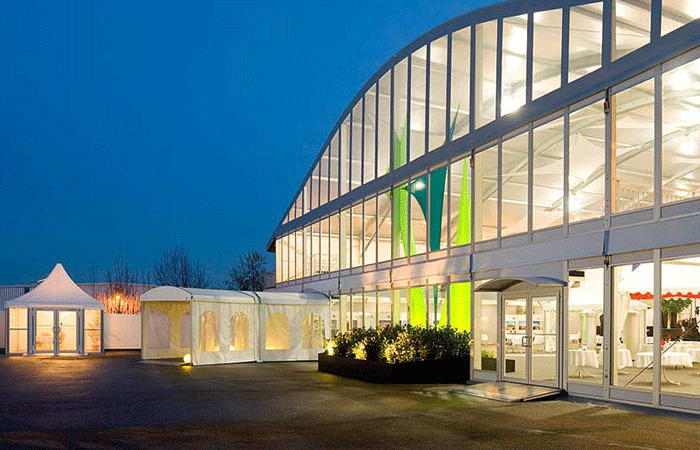 We can offer these event tents in different finish sizes so as to meet the demands of medium or large scale events. Further, these tents suit the entertaining needs of the customers and are perfect for outdoor gatherings as this feature canopy which is large enough to cover everyone. 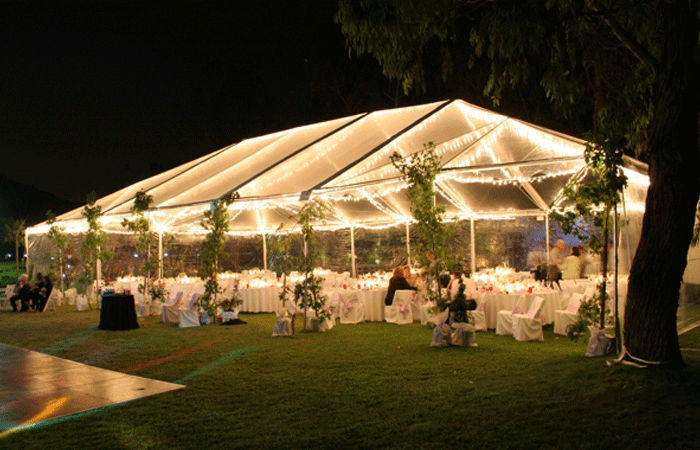 Event Tents focuses on providing tents for large gatherings, festivals, exhibitions and celebrations. To think of the atmosphere and vibe you’d like to create. Aesthetically pleasing and flexible space. Perfect way to celebrate with family and friend's. Chair is strikingly compact and graceful. Tables for almost every purpose with some great space. Standards of cleanliness and hygiene you would expect to find in any home. We will work closely with them to ensure they receive the best product that they desire. Place your order from one of the finest tent manufacturers in South Africa. We provide all materials with good packaging for domestic & international delivery. Goods dispatched from the factory a fully protected in packaging and intact. Our company deliver all goods to their customer door step worldwide. For many businesses, particularly those involved in outdoor events it is well worth investing one of our event tents which are suitable for every and any occasion. Built for most weather conditions, suitable for most terrain, our event tents for sale can be customised to suit your needs - colour, size and even branding are all options that you can choose to make sure that you really wow the crowds and keep them coming back again and again. While we can’t control the weather, we can assure you that under a event tent you don’t have to worry about a thing, we’ve got you covered, no matter what. So get in touch with one of our team to find out more about our Event Tents for sale. All manufacturing, research & development, conception, design, testing and quality control take place in our factory in Durban & Harrismith. 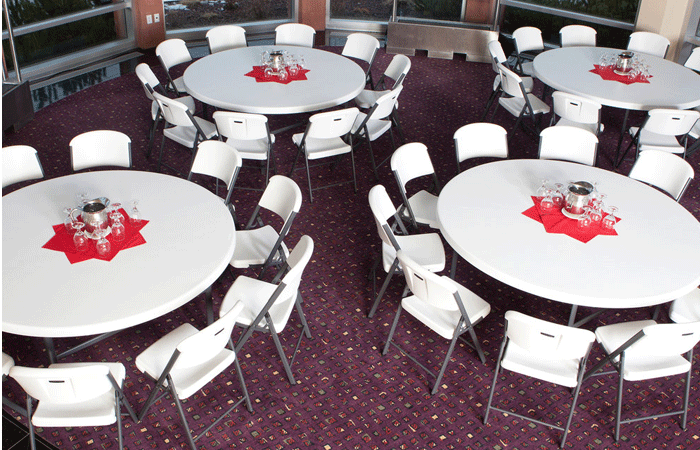 Party Chairs are designed and manufactured with the most technologically advanced equipment in the industry. 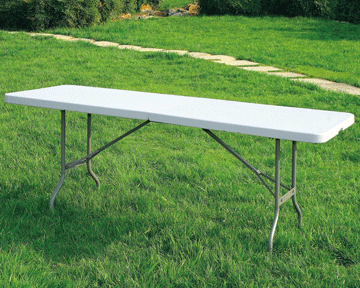 Plastic Folding Tables for sale in South Africa. We are leading manufacturers of plastic folding tables. 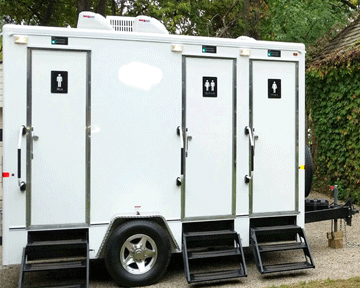 VIP Portable Toilets can be used for festivals, events, weddings, functions, restaurants and markets.